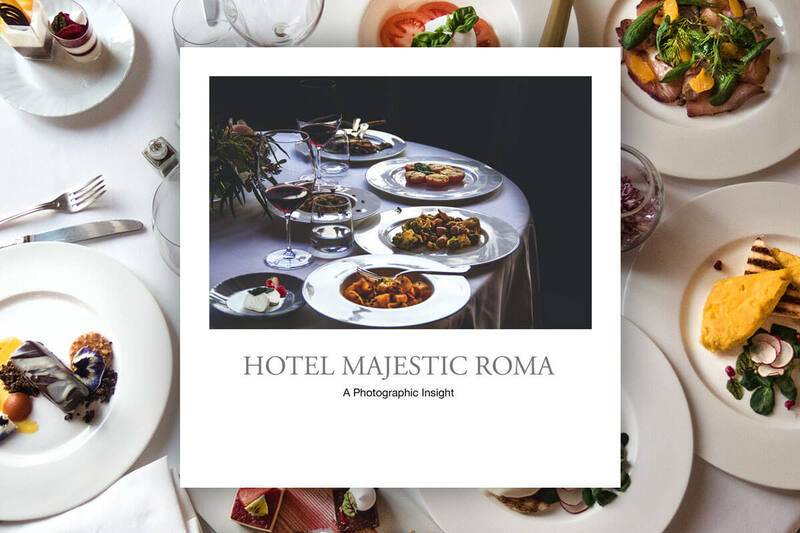 Established in 1889 by the architect Gaetano Koch on the exclusive Via Veneto, the Hotel Majestic Roma is a jewel of neoclassic elegance that makes it one of the city’s most glamorous residences. Indeed, the hotel features an original combination of styles, studied in careful contradictions, that juxtaposes white lacquered pieces of furniture, Carrara marbles, frescoed ceilings, rich textures and an extraordinary use of color to evoke an emotional response from all visitors. The hotel has a great tradition, and enjoys an excellent reputation, for which both the management and our devoted staff of over a hundred people are deeply proud of having built over the years. In fact, in terms of services and hospitality, the Hotel Majestic Roma offers all one would expect from a downtown’s premier hotel. 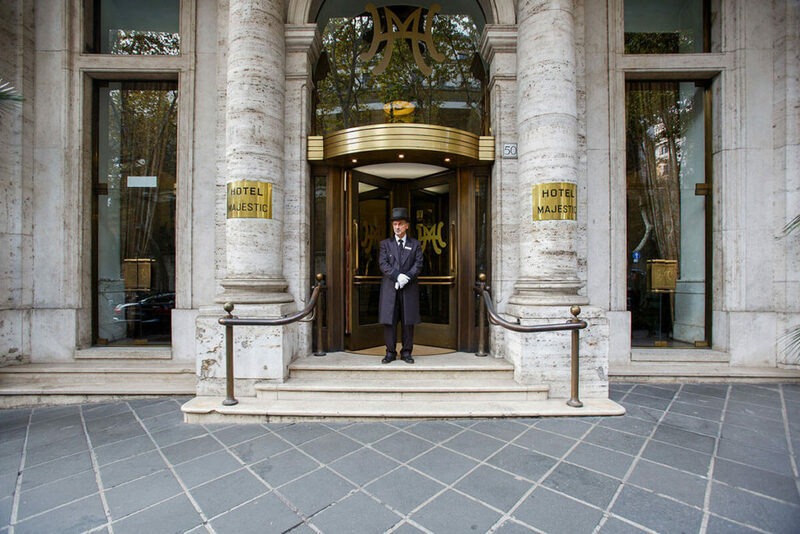 In Rome, the Majestic is synonymous with the highest levels of quality and service, along with a select few of the world’s top hotels, honouring the great tradition of Roman hospitality. During the ’60s, the hotel, along with via Veneto, became the scenery of Fellini’s “Dolce Vita”, and that alone makes it an iconic location. 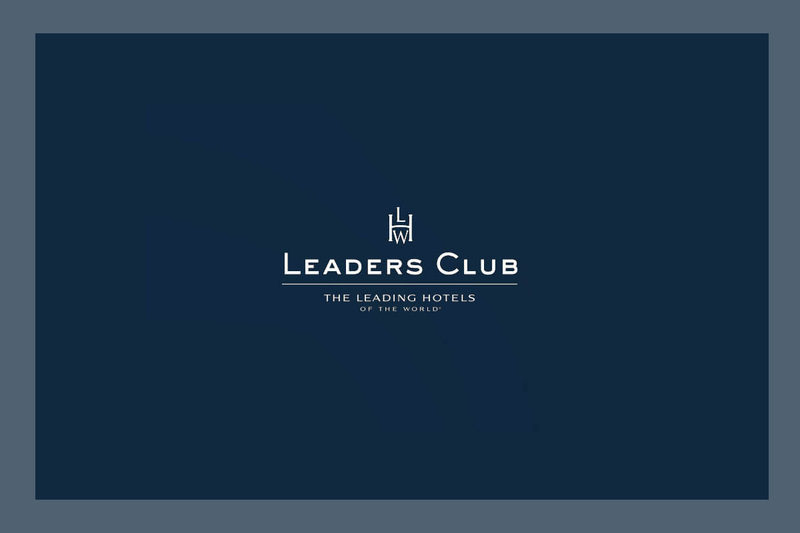 Still, besides the attendance of celebrities and the beauty of its premises, one aspect that should be emphasised is the strategic position of the hotel within the city. 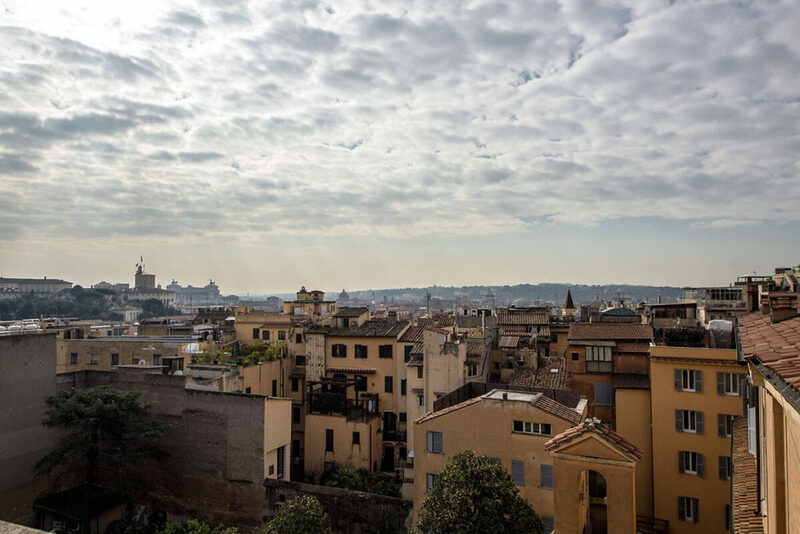 Indeed, the Majestic Roma is an iconic hotel in an iconic location. 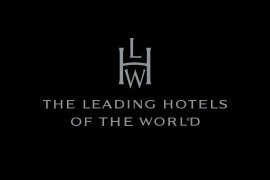 Hotel Majestic Roma is member of: The Leading Hotels of the World. 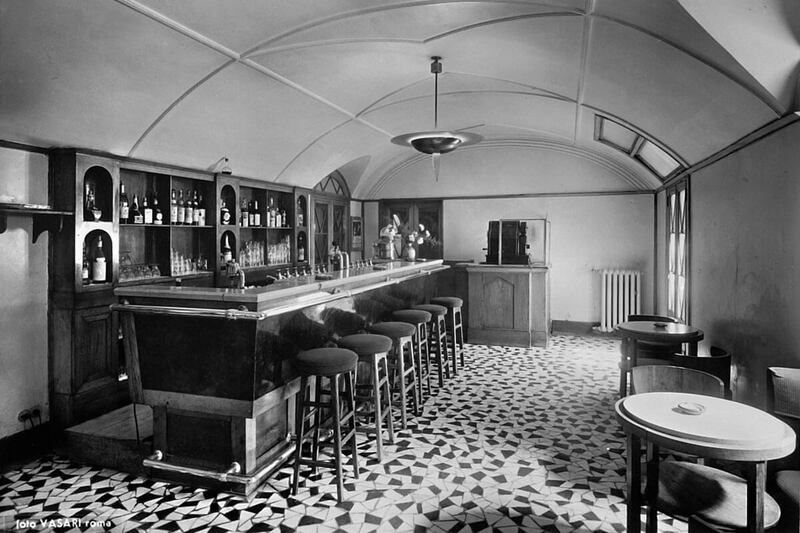 The Majestic came to be considered the best hotel in Rome since the ’20s. 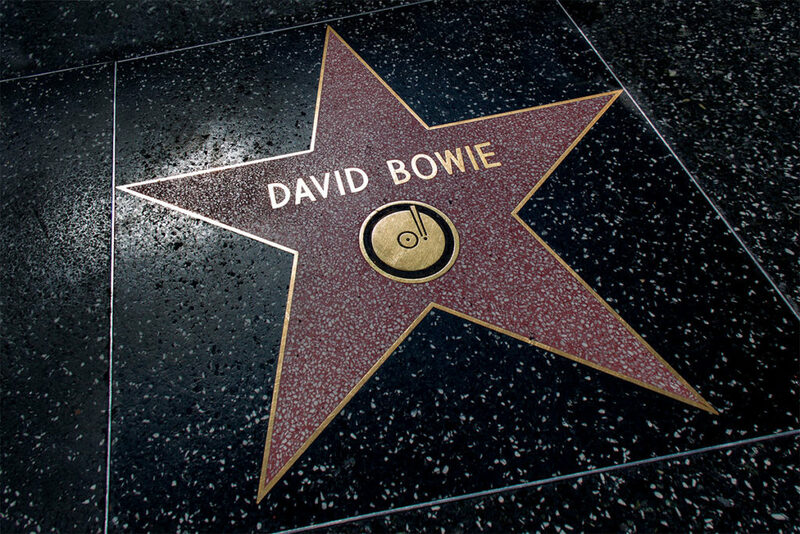 From that time on, it became “de rigueur” as a stopping place for many important personalities. Our guestbook has collected innumerable signatures of the famous ones who chose our hotel for their stays in the Capital. And today, in our newly decorated Sala degli Orologi, visitors can enjoy a roundup of framed photos with special dedication from our hotel’s guests, among which: Luciano Pavarotti, Liza Minnelli, Frank Sinatra, Whitney Houston, Mikhail Baryshnikov, Madonna, Keith Richard, Bob Dylan, Bruce Springsteen, to mention just a few. The Hotel Majestic inaugurated in 1889, is the first hotel that was built on the via Veneto. Take your chance to read about our glorious history, while enjoying a collection of sone stunning pictures from the '30s.